Lot 8 located in Holland Creek Estates; a development with a focus on maintaining and accentuating the natural beauty of the area. With a focus on preserving the natural integrity, 42% of this project lands has been set aside for natural parkland, trails and creeks. Within a few steps you will find a multitude of trail systems including the Holland Creek Trail or for the more adventurous Heart Lake. Within close proximity to the local amenities that the historical Town of Ladysmith has to offer including Transfer Beach, Sports Plex and one can’t forget the famous Cinnamon Buns’ at the Old Town Bakery. 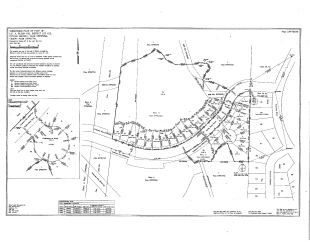 Phase 1 is offering 20 Lots with underground services to the property line and sidewalks. Disclosure Statement and Information package is available upon request. All information should be verified if fundamental to purchase.